Hey, don’t forget: Mother’s Day is May 12th. 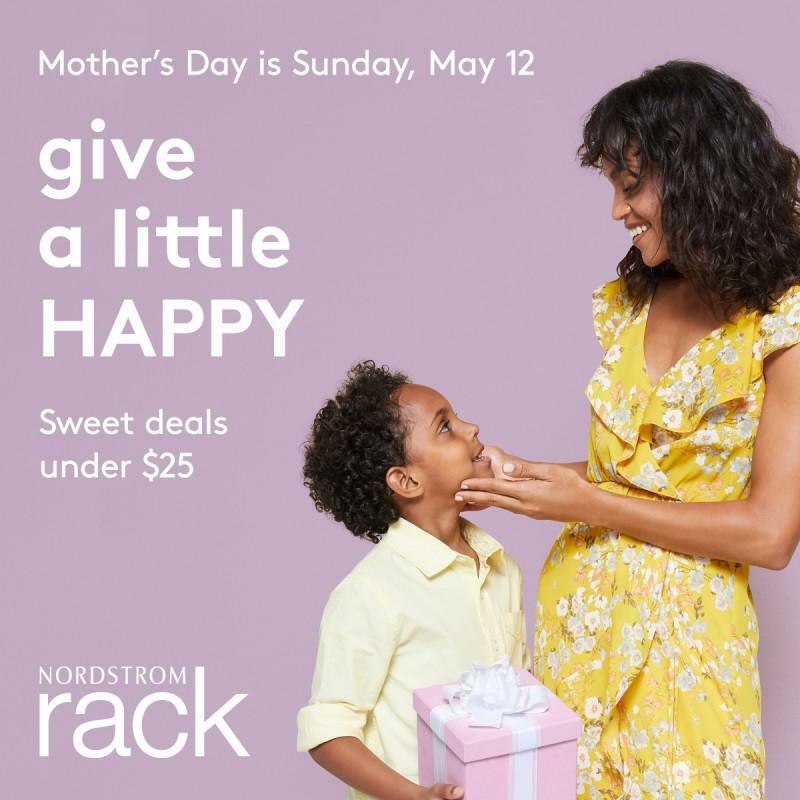 And Nordstrom Rack has tons of great gifts UNDER $25, plus watches and jewelry, fragrance and beauty, handbags, tech accessories and lots more. Show Mom how much you appreciate her—'cuz you turned out great, right?